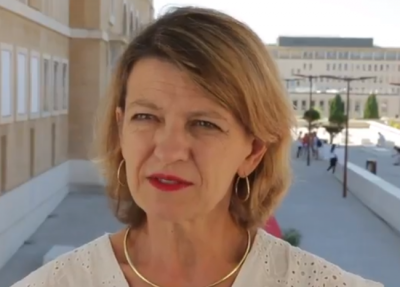 Agnès Audier is a Partner and Managing Director in the Paris office of The Boston Consulting Group. 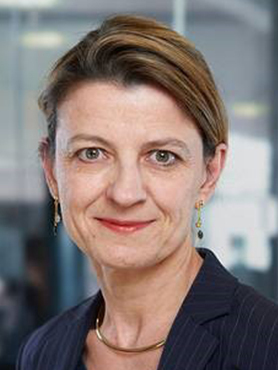 Before joining BCG in 2007, Agnès acquired high-level experience in both the private and public sectors. She works closely with private companies and public organizations across sectors, and she has acquired extensive experience in large-scale transformations, postmerger integration, growth strategy, productivity improvements, and organization design. Agnès worked at Vivendi as an executive vice president of strategy and business development and then chief operating officer of the Internet technology division. She also worked at the communication group Havas as chief performance officer. She was a member of the private cabinet of France’s minister of health and social affairs (Mrs. Simone Veil) and head of the private office of the French minister of small business and trade (Mr. Jean-Pierre Raffarin). She started her career in the M&A department of La Compagnie Financière Edmond de Rothschild. Her extensive scientific and technical background and academic research work has positioned her to focus on digital and innovation and their impact on all dimensions: innovation in products and services, new business models, competitive advantage, globalization, IT transformation, HR challenges, cost-cutting opportunities, and regulation changes. Décrochage scolaire, décrochage de la dette : même combat !